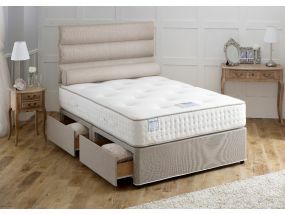 We offer a complete range of Vogue small double beds to suit all budgets and tastes, so browse our selection and find the perfect bed for you. 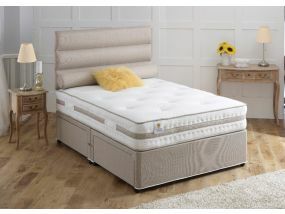 We have a choice of styles with models on divan frames along with luxurious headboards that will become the statement piece in your bedroom. 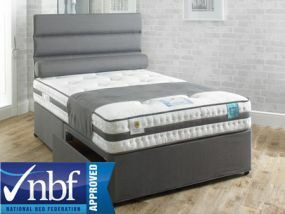 These great beds give you all the comfort of a double bed on a smaller scale, making them excellent for a room that might not accommodate a full double bed. 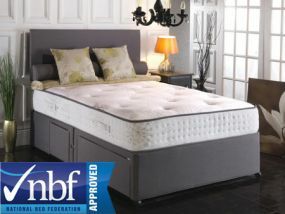 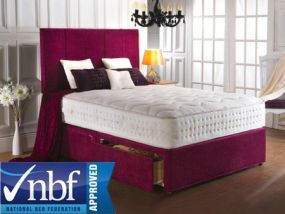 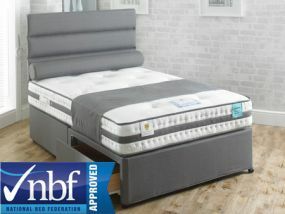 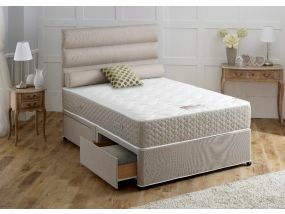 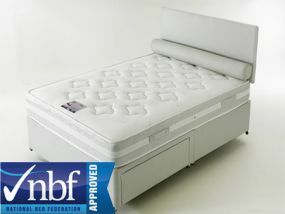 The beds are made with high-quality materials and of course are fully compliant with all of the latest safety standards. 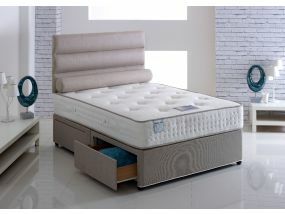 Vogue small doubles come in a great choice of finishes and are available in a wide palette of colour options, meaning there is sure to be something that will look superb and complement the existing décor in any room. 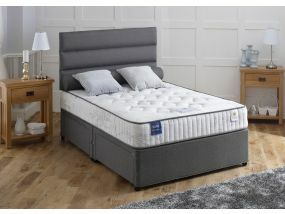 Many of the models we offer are available with free next day delivery or with a bookable delivery slot - to ensure you get your new bed at a time that is most convenient to you - at no extra cost.